Superior Street Lane Restrictions: There are lane restrictions along Superior Street between Wells Street and Calhoun Street in the westbound lanes to protect the work zone and allow for construction traffic. Lane restrictions along Superior Street will remain in effect throughout the project. Harrison Street Road Closure: Harrison Street is closed to through traffic between Superior Street and the St. Marys River. The closure of Harrison Street will be required for new storm water and sewer improvements, utility relocations, as well as the construction of Promenade Park. Rivergreenway Trail Detour: Rivergreenway Trail users will be detoured to sidewalks along 3rd Street and Wells Street to bypass the construction zone. 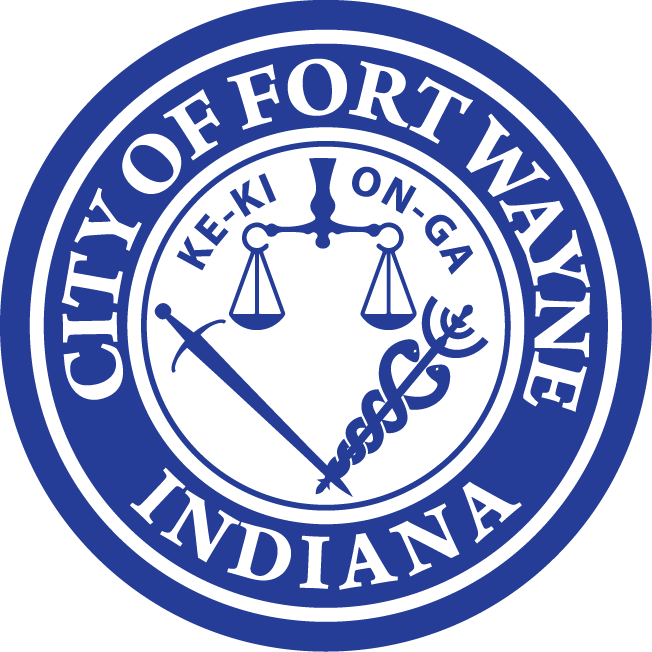 Tunnel Works Program: Fort Wayne City Utilities has hired a contractor to construct a large tunnel that will be located in the bedrock below the city. This system, known as Tunnel Works, will collect and transport sewage from locations where Fort Wayne’s combined sewer system might overflow during wet weather to the sewage treatment plant. Investment in the Tunnel Works Program will improve river water quality and benefit Fort Wayne and surrounding areas for generations to come. You can see the latest progress on the Construction Cam. View the May 6, 2018 construction report. View the May 13, 2018 construction report. View the June 17, 2018 construction report. View the June 24, 2018 construction report. View the July 1, 2018 construction report. View the July 8, 2018 construction report. View the July 15, 2018 construction report. View the July 22, 2018 construction report. View the July 29, 2018 construction report. View the August 5, 2018 construction report. View the August 12, 2018 construction report. View the August 19, 2018 construction report. View the August 26, 2018 construction report. View the September 2, 2018 construction report. View the September 9, 2018 construction report. View the September 16, 2018 construction report. View the September 23, 2018 construction report. View the September 30, 2018 construction report. View the October 7, 2018 construction report. View the October 14, 2018 construction report. View the October 21, 2018 construction report. View the October 28, 2018 construction report. View the November 11, 2018 construction report. View the November 18, 2018 construction report. View the November 25, 2018 construction report. View the December 2, 2018 construction report. View the December 9, 2018 construction report. View the December 16, 2018 construction report. View the December 23, 2018 construction report. View the December 30, 2018 construction report. View the January 6, 2019 construction report. View the January 13, 2019 construction report. View the January 27, 2019 construction report. View the February 3, 2019 construction report. View the February 10, 2019 construction report. View the March 3, 2019 construction report. View the March 10, 2019 construction report. View the March 24, 2019 construction report. View the March 31, 2019 construction report. 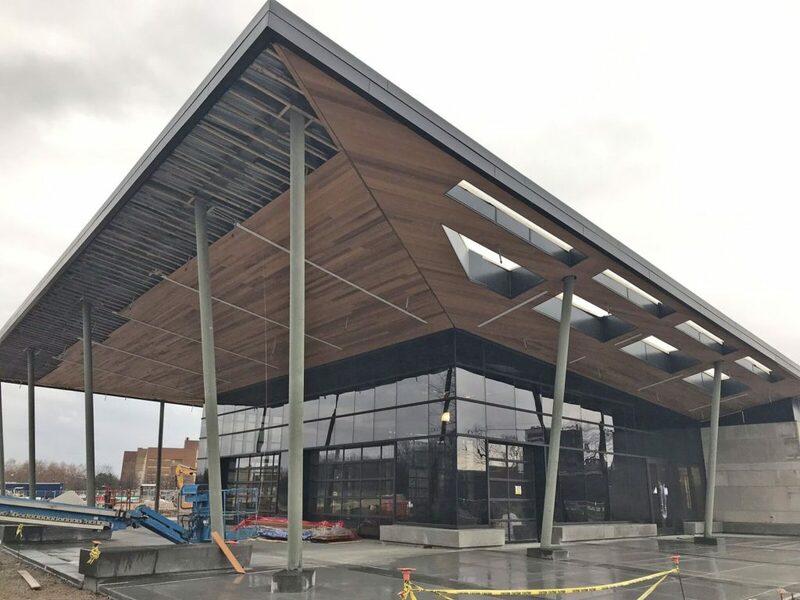 View the April 7, 2019 construction report. View the April 14, 2019 construction report. View the April 21, 2019 construction report.